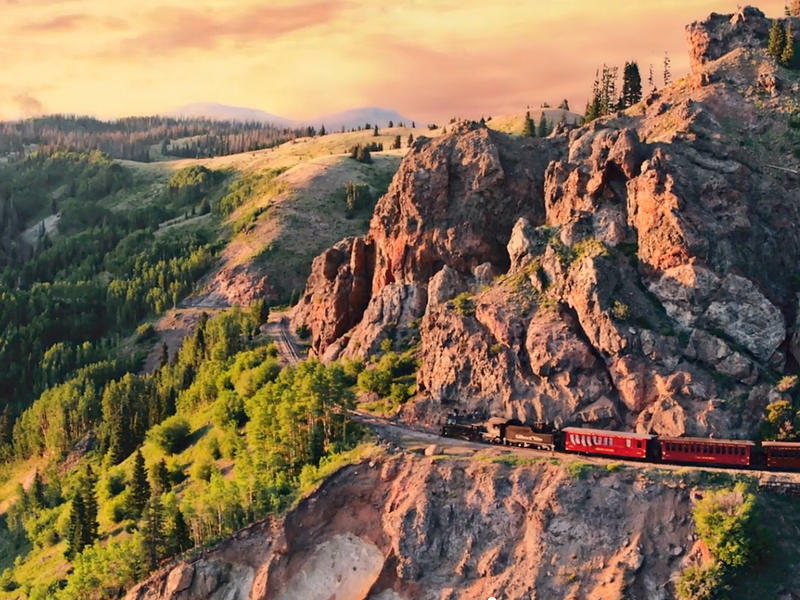 Until recently, most classical music videos have been humdrum affairs. 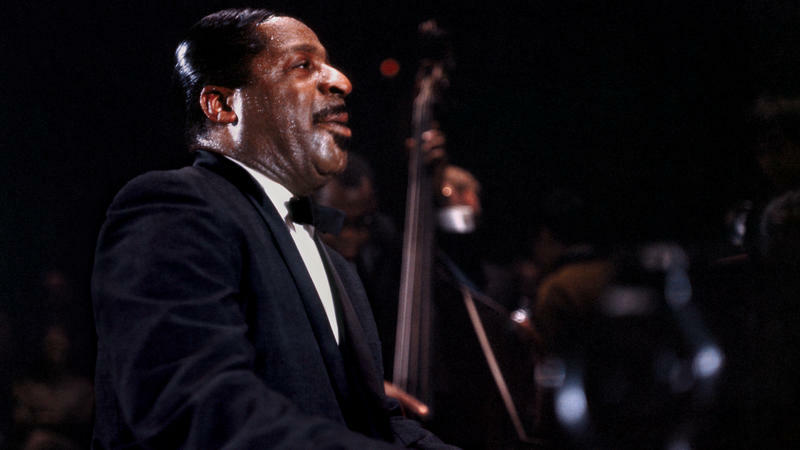 Musicians, in concert attire, earnestly produce their notes with eyes closed and heads tilted in a beatific expression, somewhere between a migraine and an attempt to channel Bach from the heavens. Two additional women, violinists Emilia Mettenbrink and Raffaela Kalmar, have made allegations of sexual misconduct against violinist William Preucil, the concertmaster of the Cleveland Orchestra and a now-former instructor at the Cleveland Institute of Music (CIM). Their accusations were printed in the Cleveland Plain Dealer on Sunday. 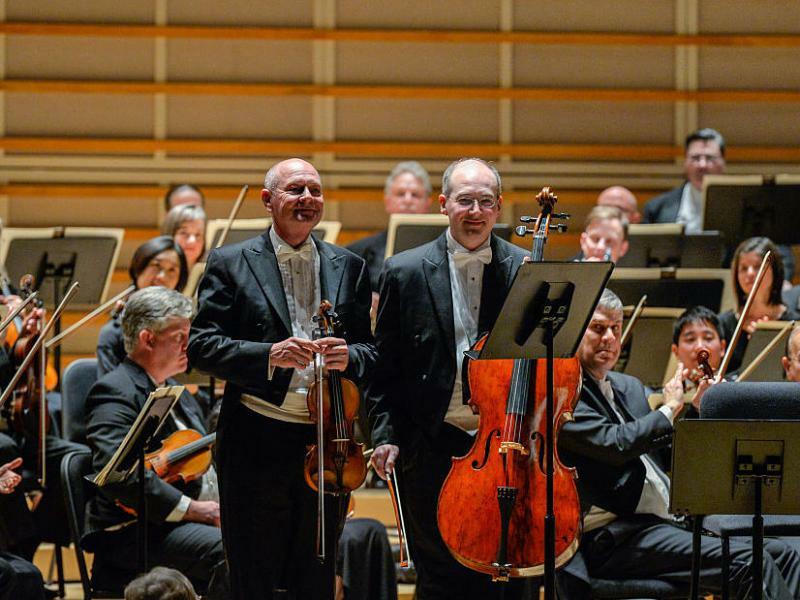 Having trouble hearing Classical 90.5? In this week’s episode of Mizzou Music, we continue to look forward to the upcoming Mizzou International Composers Festival this July. We recently had a chance to speak with resident composer Christine Burke. We discussed her past work and the piece she’s composed for the fest. This week on Mizzou Music we had the opportunity to talk with composer Oren Boneh. We discussed his past works and what we can expect to hear from him at the upcoming Mizzou International Composers Festival from July 23 to 28. 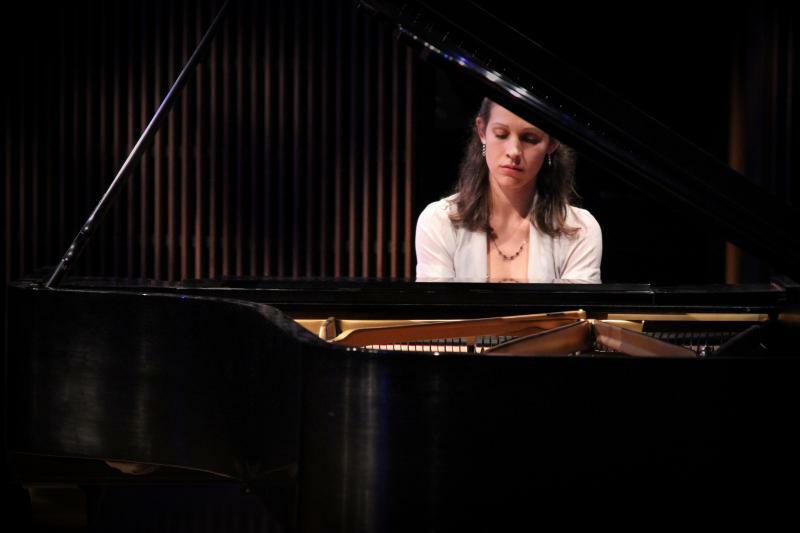 On this week’s episode of Mizzou Music, we’re joined by composer Gemma Peacocke. She’ll be a guest composer at the 2018 Mizzou International Composers Festival from July 23 to the 28. We discuss some of her past works and what we can expect to hear at this summer’s festival. Note: This recital has been rescheduled for February 20 at 8:30 p.m. In advance of her faculty recital today in the MU School of Music's Whitmore Recital Hall, Dr. Eli (ELL-ee) Lara was a guest on Mizzou Music. 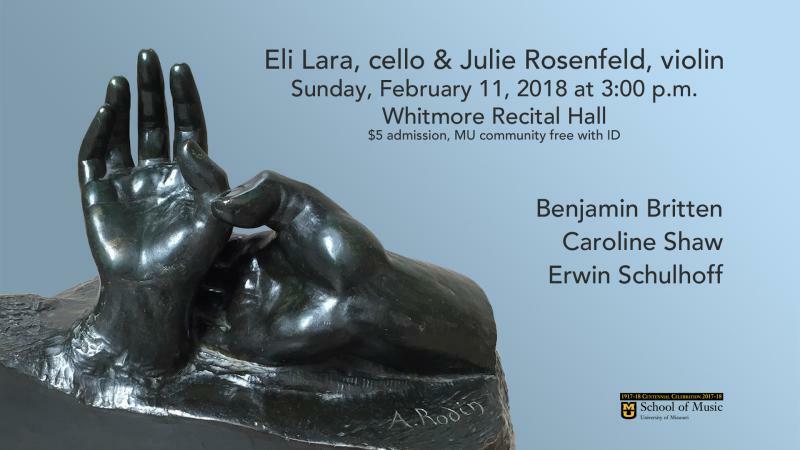 The cello faculty sat down and talked with Trevor Harris about her favored repertoire for solo cello and the tragic backstory of Erwin Schulhoff, whose Duo for violin and cello, she will perform this Sunday afternoon with the School of Music's assistant professor of violin, Julie Rosenfeld. 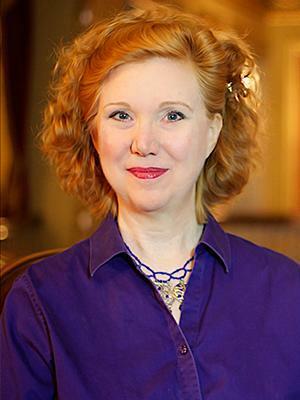 Dr. Eli Lara previewed her Sunday recital on a recent episode of Mizzou Music. A pair of visiting musicians were recent guests on Mizzou Music. Classical 90.5's Trevor Harris talked with Amy I-Lin Cheng and Daniel Schene in advance of their Columbia recitals. On a recent episode of Mizzou Music Dr. Amy I-Lin Cheng talked about making a young move to America, getting better at her craft and her guiding educational outlook. Soprano Christine Seitz teaches voice majors in her role as director of the voice area in the MU School of Music. She then puts those young voices to the test as director of Show-Me Opera at MU. Seitz was profiled on a recent episode of Mizzou Music. Christine Seitz talks about her education as a music educator and the career path that brought her to MU. Seitz was profiled on a recent episode of Mizzou Music. Three members of the Missouri Quintet were guests on Mizzou Music. Alice Dade, Leigh Munoz and Dan Willett shared the group's history on campus and looked ahead to Monday's recital. A trio of members from the Missouri Quintet discuss the history of the group at MU and share a preview of next Monday's recital. Tubist Aaron Hynds performed with electro-acoustic tuba in MU's Whitmore Recital Hall earlier this week. Hynds and MU New Music Initiative Managing Director Jacob Gotlib previewed the recital for this week's episode of Mizzou Music. MU New Music Initiative Managing Director Jacob Gotlib and tubist Aaron Hynds talked with Trevor Harris about their friendship and Hynds' visit to MU. 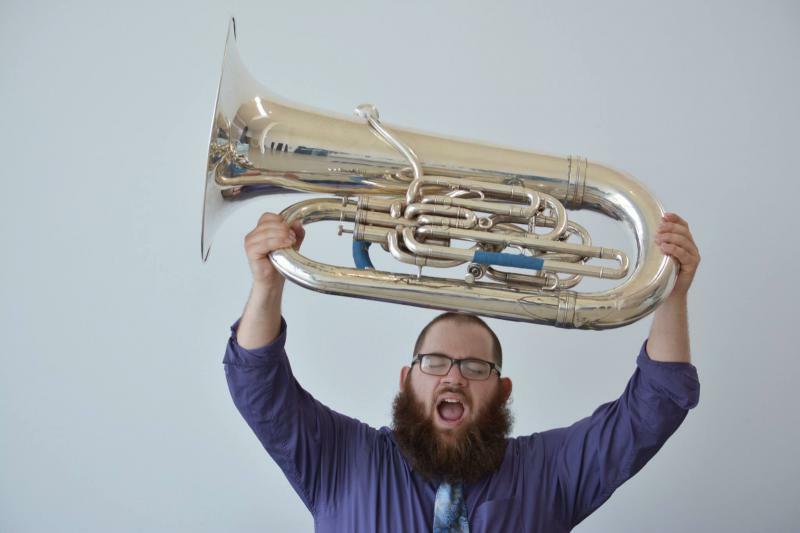 The tubist will perform in recital this evening at MU's Whitmore Recital Hall. Every semester, the Community Music Program of the MU School of Music ushers in a new cadre of students eager to experience piano. On a recent episode of Mizzou Music PhD student Rachel Hahn discussed the range of new students she sees and hears each semester. The Experiencing Piano program trains new students in piano performance and pedagogy. 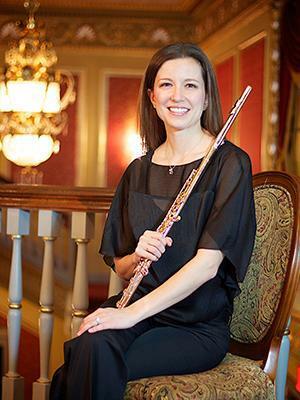 Program director Rachel Hahn was a guest on a recent episode of Mizzou Music. She discussed the program's scope and impact on young and adult piano scholars. 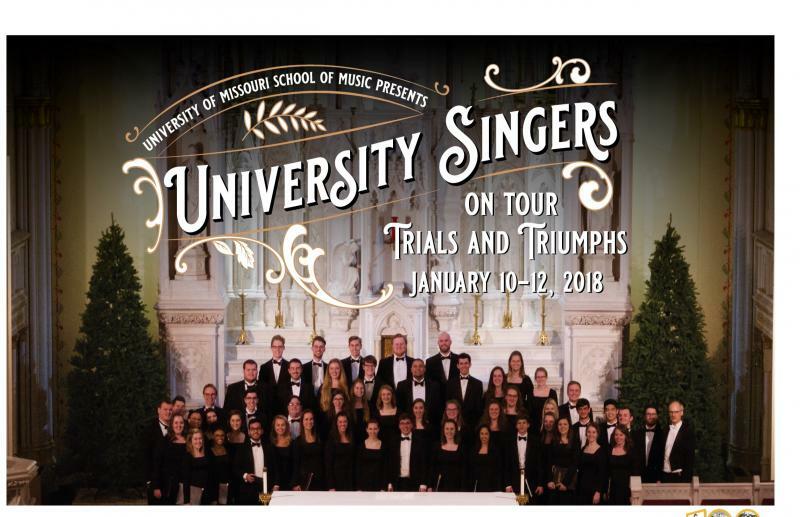 On this week's Mizzou Music, Paul Crabb talked the University Singers winter tour that kicks off next week here in Columbia. Paul Crabb looks ahead to next week's University Singers Winter Tour.